22 Mind Control Techniques. 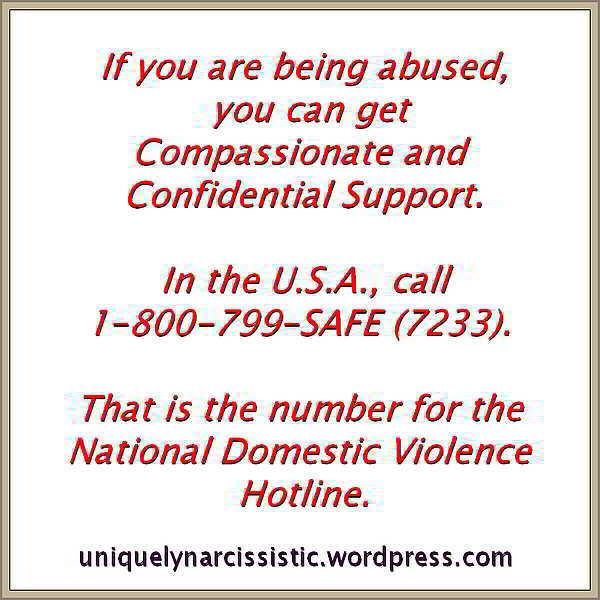 How many were used on you, by your Narcissist? were used on you, by your Narcissist? Mind Control Techniques, also known as Psychological Manipulation – Control Techniques, are very real and are powerful. 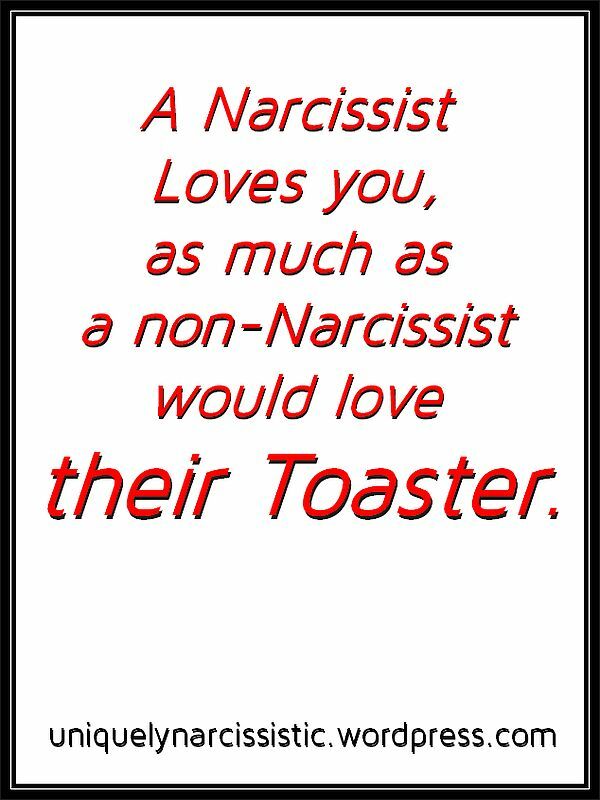 Narcissists use them, because they work.